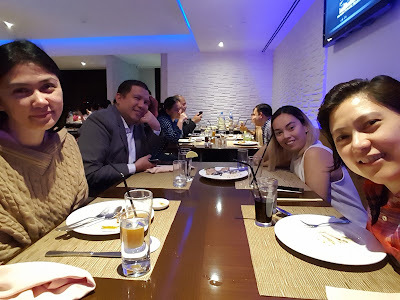 The Tati Carpio Experience: Craving for Filipino Food! When your certified foodie friends have their cravings for Filipino food! It's easy, don't eat the whole day, so you have space for, Eat all you can @LaMesa, @AsianaHotel.